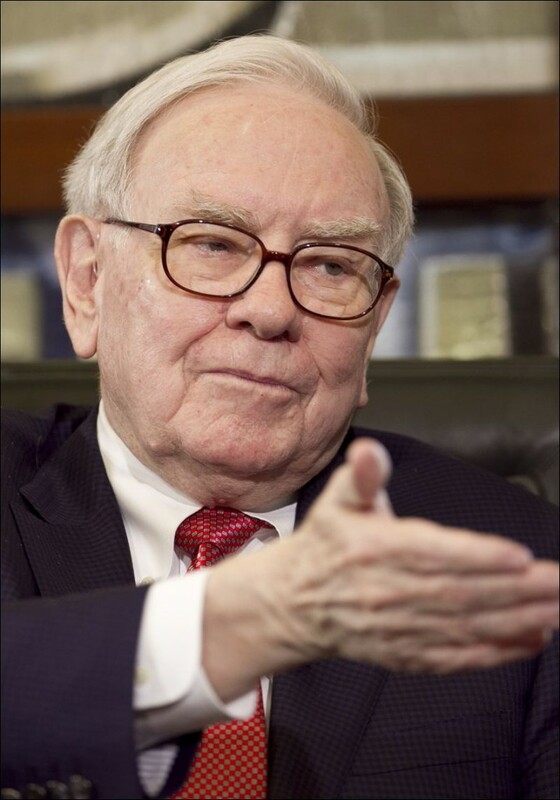 Warren Buffet Investment Advice - Real Equity Properties LLC. Our company specializes in sourcing deeply discounted real estate in Las Vegas and surrounding areas and serving them up to you on a silver platter. We’re great at marketing and finding the best deals and help investors like you acquire properties at 30-60% discounts each and every month. – The Team At Real Equity Properties LLC.